CBD Oil Review rates Irie CBD with four stars because it qualifies for the Quality, Charity, Mission & Innovation Badges. 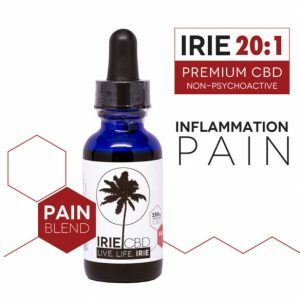 Irie CBD blows away the competition by offering CBD products sourced exclusively from organically grown, non-GMO, sustainable hemp to produce a terpene and phytonutrient-rich hemp CBD oil – and they make it clear that they have warm and charitable hearts. Irie CBD is one of the most charitable CBD companies we’ve encountered to date, spreading philanthropy and wellness on multiple fronts. Were Irie CBD to add heavy metals/residual solvents/microbials/etc. testing to all their currently published CoAs, they would be near the top of our list for most highly recommended CBD vendors. Irie CBD does justice to the origin of their name, as every little thing is alright at this cannabinoid company. In fact, we’ve never seen such a generous offer from a CBD company, ever: for every single product sold, customers can nominate a friend to receive an item for free! 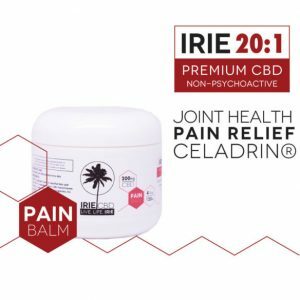 Irie CBD claims that for every two products they sell, one goes out to someone in the U.S. who is in need, completely free of charge. If nobody is nominated, Irie CBD still makes good on their commitment by donating the free goods to a health practitioner, who may then pass them on to someone who may not be able to afford medicine. Plus, they offer a 15% off discount for veterans and award ongoing discounts for those with chronic conditions that may not be able to afford regular CBD oil. To say we’re impressed with their charitable ethos is an understatement. Irie CBD uses only organically grown, non-GMO hemp, and steps further ahead of the pack by choosing supercritical CO2 extraction. This technique allows for a well-balanced, terpene- and phytonutrient-rich hemp oil. Additionally, we encourage anybody who is into adaptogenic body care products to give a long look at Irie CBD. 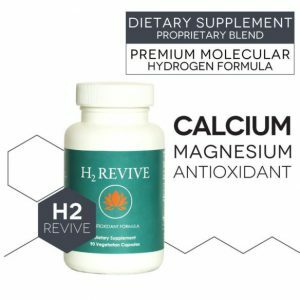 They have some of the most fascinatingly unique items we have seen yet, such as the stress support CBD tincture which contains maca, mucuna (the dopamine bean), ashwagandha, and holy basil (excellent for reducing cortisol). Their CBD topicals, edibles, and capsules are all top-notch, artfully crafted with zero artificial or chemical additives. 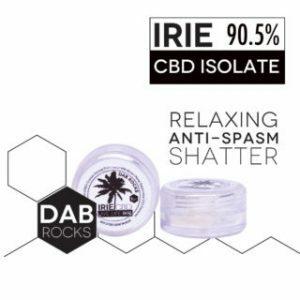 Although Irie has CoAs published with several products that they offer, this testing only screens for various cannabinoids, moisture, and other variables common to herbal products. It is crucial for us that CoAs also include information about the presence of heavy metals, microbial contaminants, pesticides/herbicides, and residual solvents. With just a bit more elbow grease, Irie CBD could earn a place as a top-recommended cannabinoid vendor. Bottom Line- Irie CBD operates with a philanthropic and holistic ethos that coincides with the healing, natural benefits of CBD oil. We can’t applaud this enough. Their charitable endeavors are second to none, and their products contain quality ingredients and intentional formulations; they’re a great example of a CBD company doing it right. We need to see testing for contaminants along with cannabinoid profiles for their SKUs, but other than that, we are thrilled with Irie CBD’s company culture and processes. 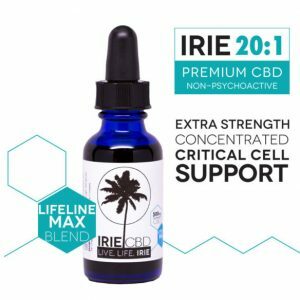 Irie CBD sources their CBD oil from organic, non-GMO, and sustainably grown hemp, and they use premium, all-natural ingredients in their formulations. 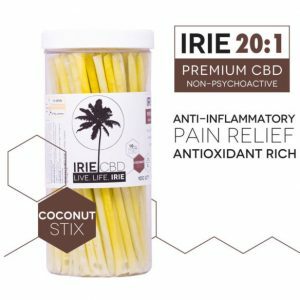 Irie CBD makes it clear that they care deeply about the needs of those who may be unable to afford CBD products. 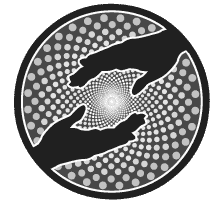 Irie CBD is engaged in multiple forms of charitable giving, donating one product for every two products sold, accepting nominations for those in need of free CBD oil, offering 15% off for veterans, and awarding scholarships for those with health conditions. Irie CBD has set a new standard of charity unmatched as of yet by others in the CBD industry, which we consider innovative in itself.